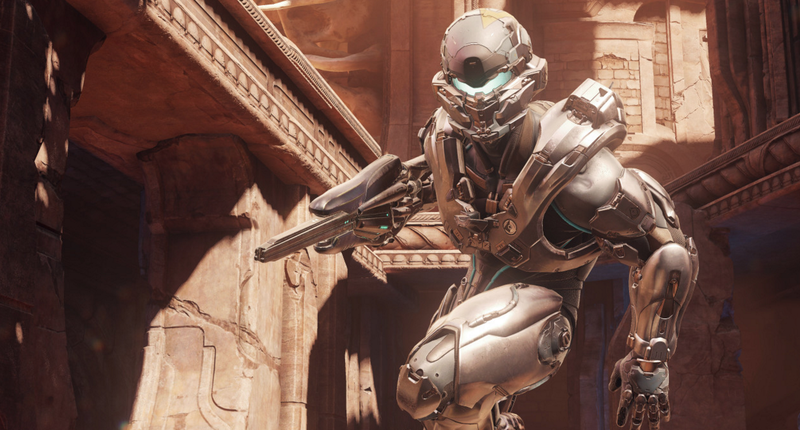 Watch as these players defy the laws of physics and turn jumping into an art form in Halo 5. Using the help of carefully placed grenades, geometry, and sometimes even vehicle crashes, Termacious Trickocity perform all manner of impossible jumps in Halo 5—and it’s a joy to watch. So zen!